Discover how to take notes on your computer and organize them quickly and accurately into your information file. 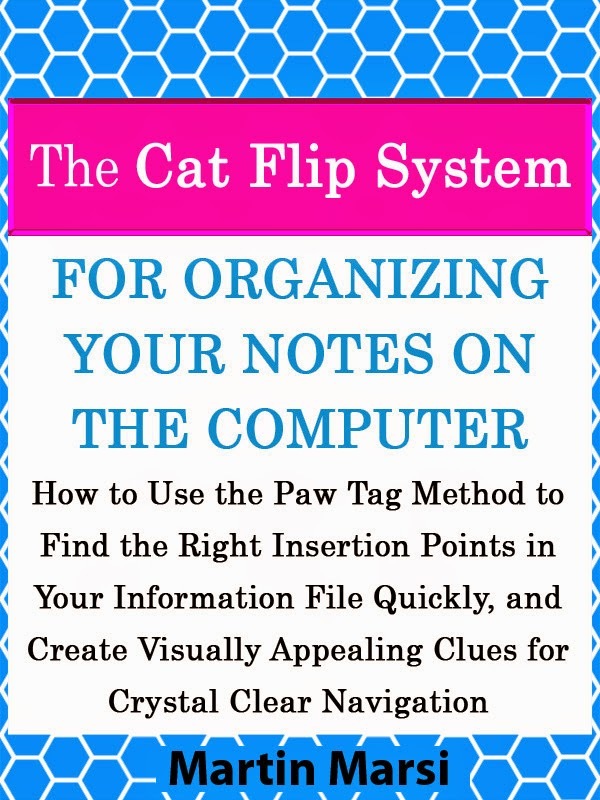 Use my insights from over 10 years of taking notes to create your own personal information file with quick navigation and crystal clear structure. the Health Benefits of Journaling!